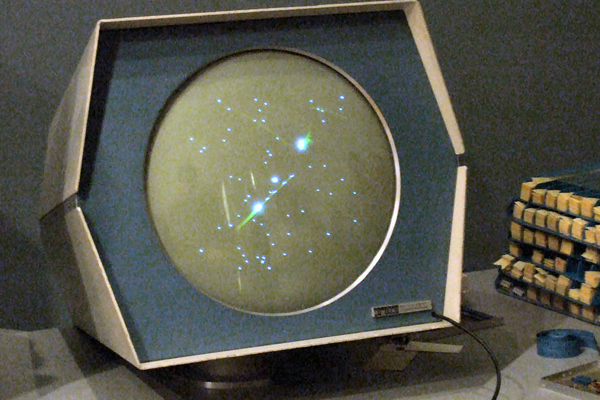 The Academy of Interactive Arts & Sciences (AIAS) will present Pioneer Awards to the creators of Spacewar! during an event hosted by the Smithsonian National Museum of American History. The celebration will bring together the Spacewar! developers for the first time since its creation during a reception, panel discussion, and hands-on opportunity with the game. 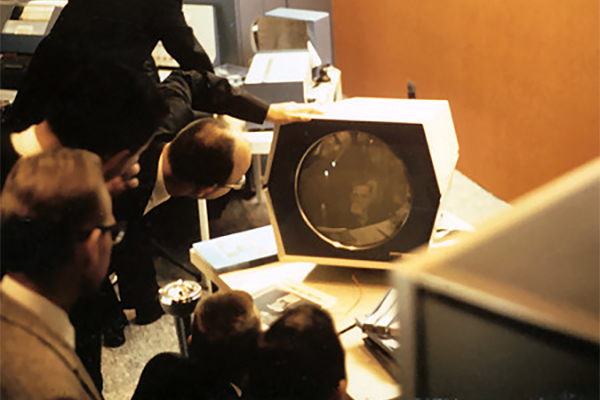 The event titled Innovative Lives: The Pioneers of Spacewar! takes place later this month on Thursday, November 29th at the Lemelson Center for the Study of Invention and Innovation. Click here for the full list of Pioneer recipients.